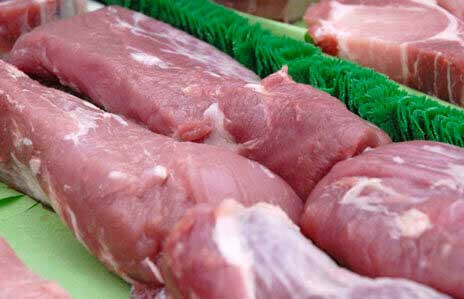 Lean, moist, and flavorful - these pork tenderloins will have anyone coming back for more. A classic long, thin cut of tenderloin and nothing but. Best cooked quickly, over high heat.